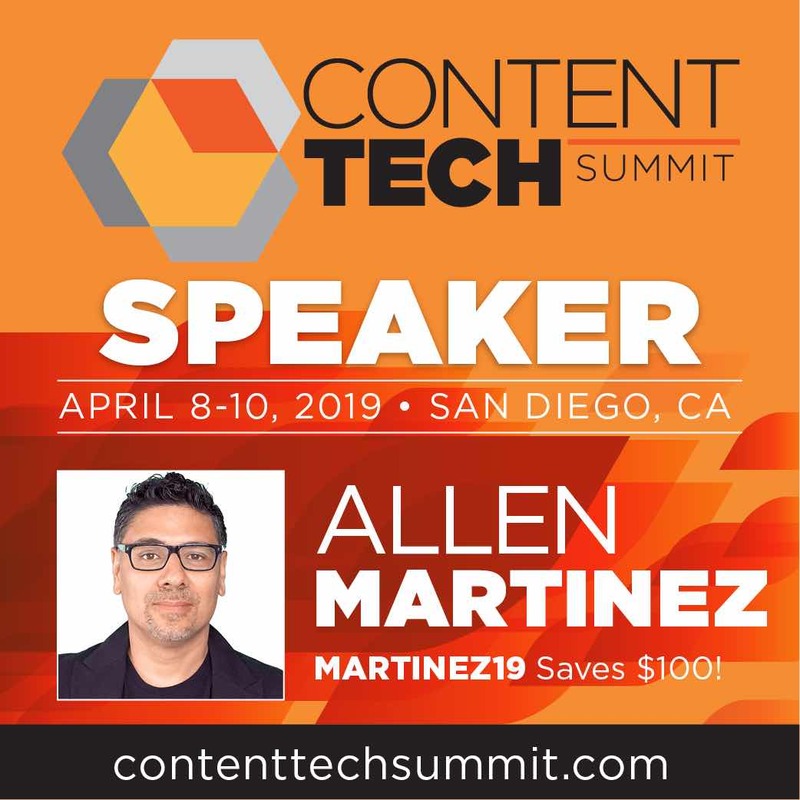 Allen Martinez is an author for the Content Marketing Institute. Content Marketing Institute is the leading global content marketing education and training organization, teaching enterprise brands how to attract and retain customers through compelling, multi-channel storytelling. Click on the image which will take you to a Marketingland article where a video of the entire talk is embedded half way down the page. Noble Digital Founder, CEO and Creative Director Allen Martinez has created national campaigns for some of the largest brands on the planet, including Coca-Cola, Plated, In-Bev, Subway, Nestle, AT&T, Anheuser-Busch, Quest, Hilton Hotels, Burger King, Univision, Yamaha, Miller Lite, Proctor & Gamble, McDonald’s, Heineken, Orbitz, Wrigley’s as well has helping startups scale adapting some of the same principals that F500 use. He studied web UX and design with Lynda Weinman at Art Center College of Design. He began his career in film and television production when he was hired out of Art Center College of Design by Quentin Tarantino’s company A Band Apart. 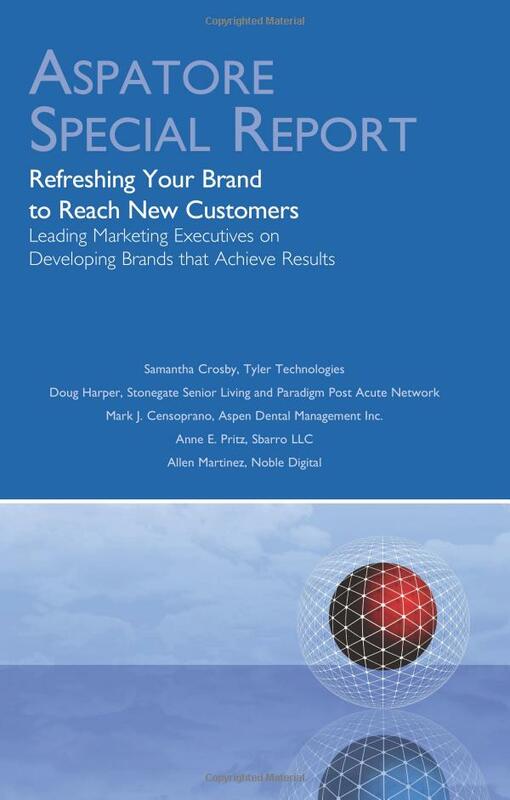 Refreshing Your Brand to Reach New Customers is an authoritative, insider’s perspective on the process of tackling rebranding and setting a positive course for your brand’s future. 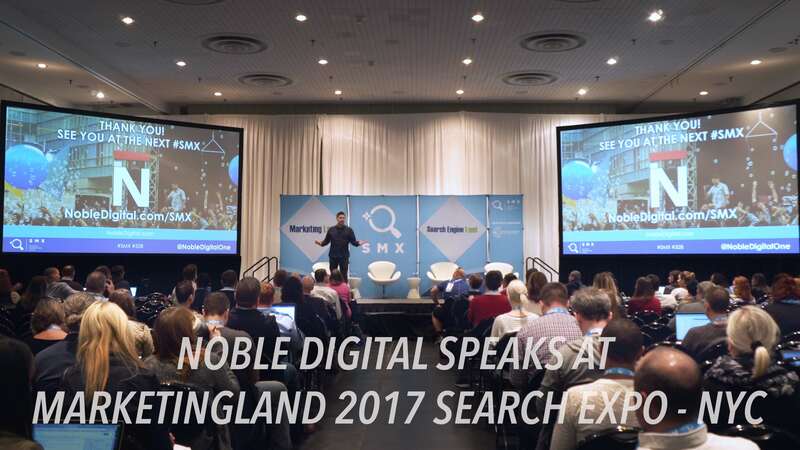 Reuter’s published Noble Digital founder Allen Martinez to write on digital marketing with SMB CMO’s in mind . Understanding the meaning of pay-per-click or -impression or -lead is a new layer of marketing that goes deeper into real-time measurement and people’s behaviors. Thankfully, we can do that for you.